The Circus Dog Show Menestrelli Entertainment. Our regular show runs 45 minutes in length, the price may include a fee for travel expenses, if we will drive more then 50 miles, our base in Orlando, Fl 32820. 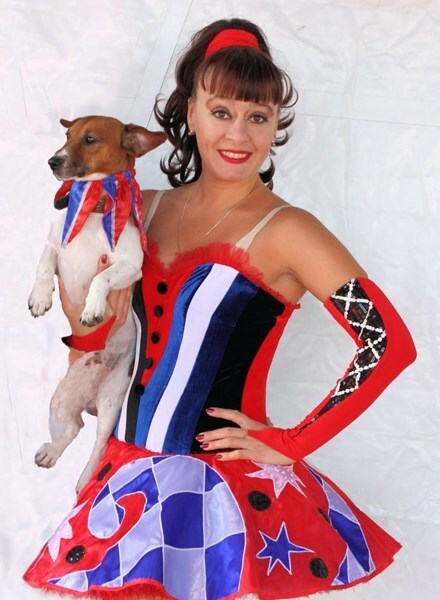 This is a special Circus Dog Show with 10 funny and very entertaining dogs. These dogs know how to climb stairs, perform somersaults, and other uniquely designed family tricks. Our fluffy artists interact with the audience during the show. Also, we provide our funny dogs for a photo shoot - public cameras, after the show. This is a very positive and useful experience with animals. At the end of the show, we give viewers twisting balloons, the shape of poodles. Which makes your event especially bright and colorful. 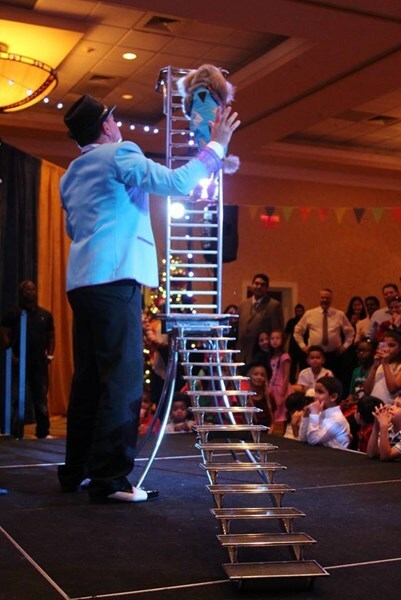 We have experience in every setting from birthdays, corporate parties and even large circus shows. Our performances are unforgettable, spectacular and simply amazing! No Limit to Audience Size! Licensed and Insured! They did an absolutely amazing job! They made sure every detail went perfectly. Super friendly. The clown was incredible! The dog show was funny and they are so adorable. Kids were involved in the show. Will 100% recommend and we will hire them again! Thank you both for the awesome service. We LOVED it all! This feed back isn’t because we have to it’s because you deserve it! ??????????????????????????????????????? Hello,Mr.Carlson. In fact, you have slightly reduced our estimate, we have a video from this event on which the happy and satisfied faces of the audience. I value my work as highly professional and quality. We were happy to work for you and your guests. God bless you. Circus Dog Show with a group of dogs. 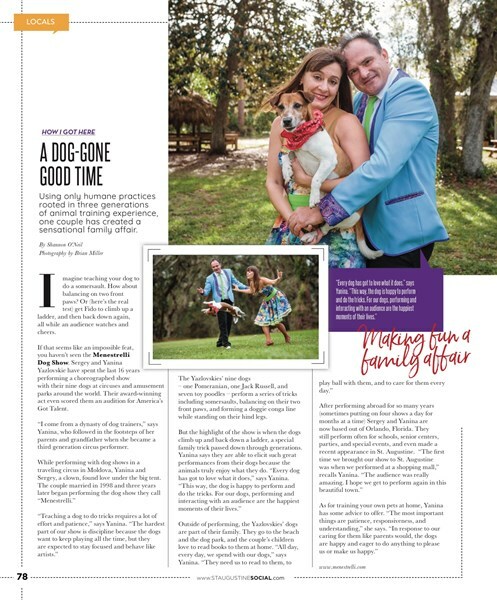 Please note Circus Dog Show Menestrelli Entertainment will also travel to Winter Park, Lake Jem, Maitland, Goldenrod, Altamonte Springs, Clarcona, Fern Park, Gotha, Casselberry, Ocoee, Windermere, Apopka, Longwood, Winter Springs, Winter Garden, Kissimmee, Oviedo, Oakland, Lake Mary, Plymouth, Chuluota, Killarney, Sanford, Zellwood, Montverde, Lake Monroe, Saint Cloud, Ferndale, Intercession City, Sorrento.